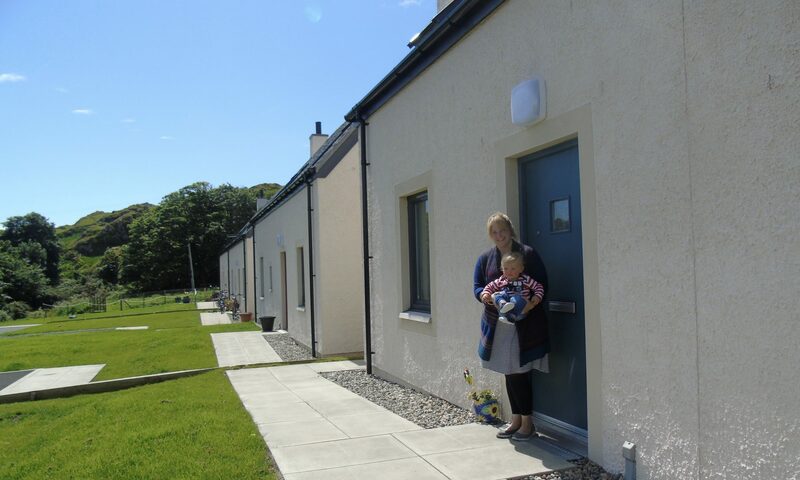 There are many different ways of conducting a housing needs survey; you can get advice on the best method for your community from Rural Housing Scotland, the DTAS, local housing association or local council. A popular way is through a questionnaire delivered to all of the households in the area covered by your community- this could be the community council area or the area generally felt to belong to your community. The questionnaire can be sent by post with households returning the form in a FREEPOST envelope or to return boxes in the local shop, pub, school or church. Alternatively the questionnaire could be delivered by community members and either returned as above or picked up by community members two weeks later. The method used will depend on how confidential the questions asked in the questionnaire are. Where you are asking questions about income you may want to use a postal method for the returns and get help from Rural Housing Scotland to collate and analyse the responses. This can give people surveyed confidence about the confidentiality of the survey and help generate a good response rate and genuine answers. An example of a Housing Needs Survey can be found here. Where there is obviously cases of housing need and homelessness, such as caravan dwellers or families living c/o, it may only be necessary to undertake a survey of people already identified- either by post or face to face. If this type of survey is chosen it is important to ensure that the whole community knows that it is happening so households with less obvious housing needs have a chance to put themselves forward. These are pre-publicised drop-in sessions where people with housing needs, those just looking to explore different options or people looking for grants information can meet with Rural Housing Scotland or similar organisation. At the meeting they will be provided with advice and the number and range of enquiries received during the surgery provides useful data to measure local housing needs and demands. Private estates can also provide information on the level of demand for their housing. As well as looking at housing need it is also crucial to gather evidence on local house prices and the local housing market to demonstrate there is a lack of local affordable housing.